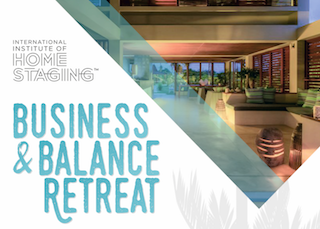 Rejuvenate your mind, body and business with our 5 night Business and Balance Retreat in Bali. 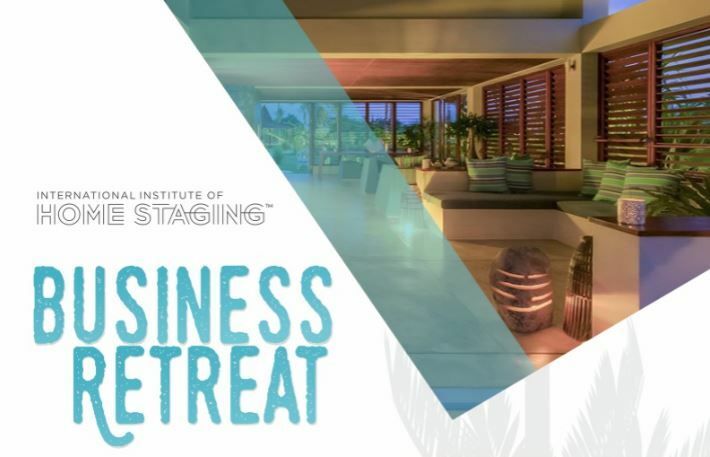 Staying in beautiful Bali, you will enjoy amazing business building workshops with likeminded business owners, as well as time out for yourself with daily yoga practice and a daily massage. Take some time out to work on your business to help it grow and thrive in the year ahead. 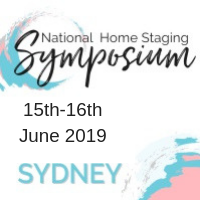 Dates: 20 – 25 February 2019. Flights not included. Cost inclusive of GST.